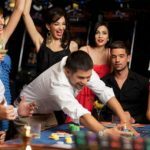 Our registration is fairly simple with no deposit casino and can be completed within few minutes. 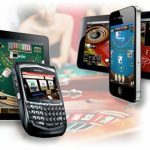 On registration the players get £5 mobile casino free bonus. Meet the wagering requirements and keep a portion of what you win. 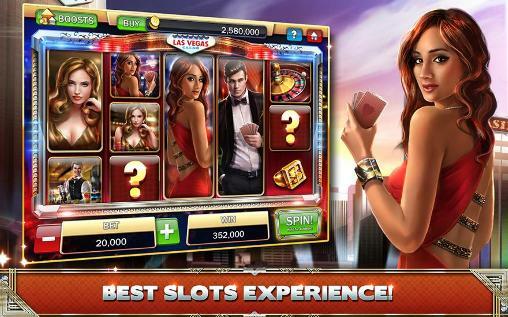 Players can win big at when playing mobile phone casinos for real money. We have attractive bonus deals, welcome bonuses, deposit bonus deals to win real cash. We are a pay by phone casino which makes the money transactions safe and secure. New players only. Max conversion £20. Only to play Shamrock ‘N Roll, Candy Swap, and Mayan Marvels. 100% Wagering & SMS Validation Req. No Deposit Needed. Ts & Cs Apply. A number of safe payment options like pay by phone and SMS casino options. 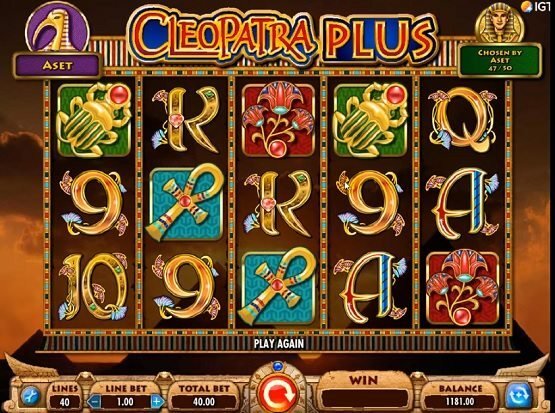 Cleopatra Plus: This game is based on the ancient Egypt theme and is part of the series of Cleopatra slots. 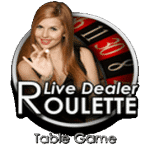 The game has 5 reels and 40 paylines. The game has multiple levels which gets unlocked subsequent to clearing of the lower levels. The game has a Cleopatra bonus feature which offers a bonus map. The Bonus map guides the players to win up to 30 free spins to win big amounts. 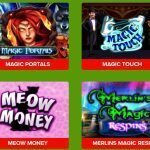 Players can get 5 free spins with the Free Spins Bonus. The game has a RTO of 95%. 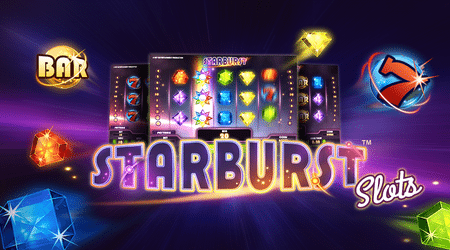 Starburst Slots: This phone casinos slot game is based on theme of dazzling gems and is highly addictive. The gems are shaped as stars and the entire cosmic background gives a wonderful display. The sound effects are superb which enhance the playing experience. It has 5 reels and 10 paylines. The game can be played for as low as 10p to £100. Usually players who like bets on the higher side love this game. Since the risk involved is low the slots are preferred by beginners too. 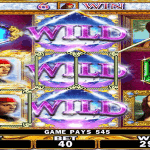 The Starburst Wild Feature offer respins too which can be used for a maximum of 3 times. The game can earn you big amount but patience is the key. The game holds you on for hours together and you keep longing for more. It has a jackpot offer too which is as high as £50,000. The game has a RTP of 96%. 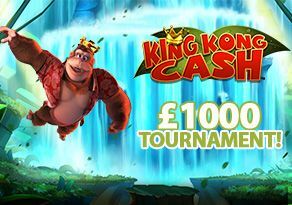 King Kong Cash: A slot game created on the blockbuster King Kong, a gorilla who rules a forest. It is fantasy themed phone billing slot which has 5 reels and 20 paylines. It is set in a lush green jungle with nice graphics and jungle theme music in the background. You can see multiple cartoon symbols like crocodiles, parrot, tiger and rhinoceros which have high value. “Wild Symbol” feature can help you get winning stakes of up to 500 times. Sleepy Kong can help you win bonus features like banana wilds, golden barrel spin, bonus boost and spin streak. 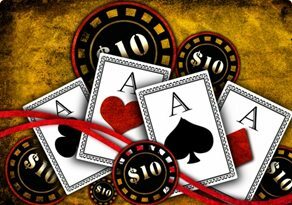 The game is full of action and gives players the chance to make huge profits. 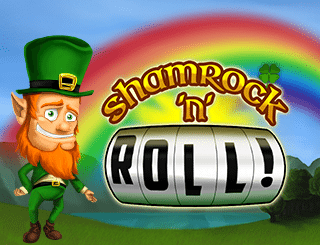 The other different game types include Shamrock N Roll, White Rabbit, Deco Diamonds, Eye of Horus and many more. We also have many new games added to our kitty like Blue Diamond, Gold Factory, Lucky Little Dogs and more. 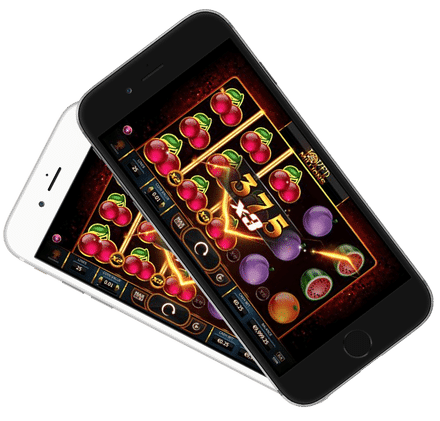 If you are looking for the best casino games in UK, Slot Fruity is the ideal place for you. 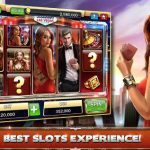 Join us to play most juiciest games ever found on phone casinos.